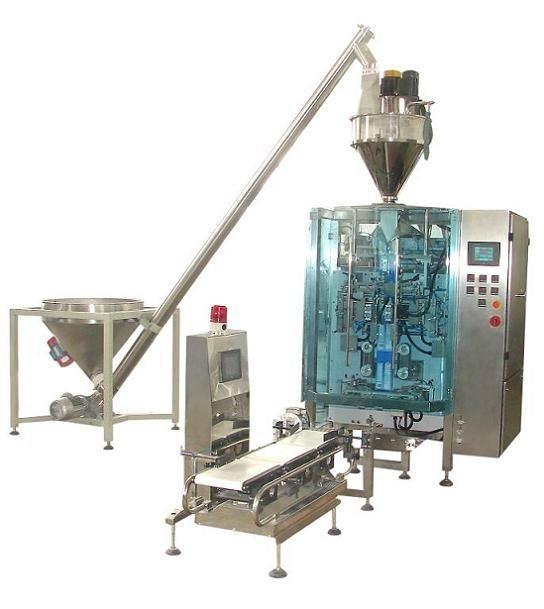 This machine is satisfy for customers who willing to pack milk and candy etc. which required high standard packaging. The packed bag has been sealed on each edge of bag, in order to make bag more stereoscopic impression, and increase the competitive advantage of our customer’s product. Back seal can be sealed at back or on edge of bag. With independent bag forming system, the film pulling will be steadier.